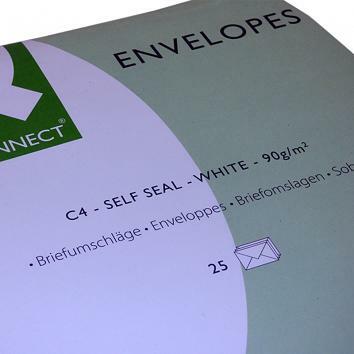 From standard DL to brightly coloured bespoke envelopes we can make sure you get the best outcome from your mailings. 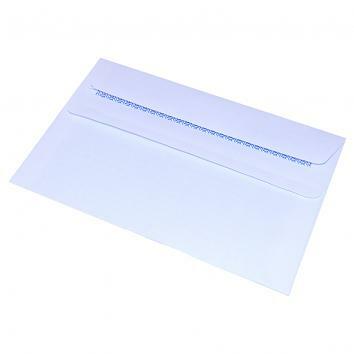 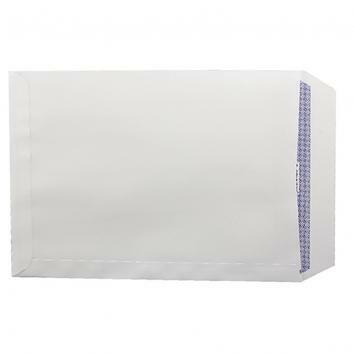 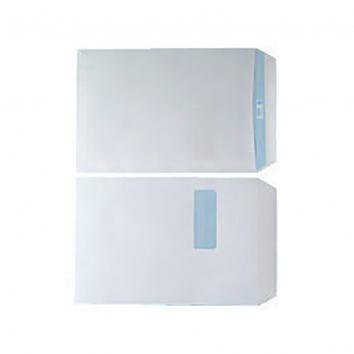 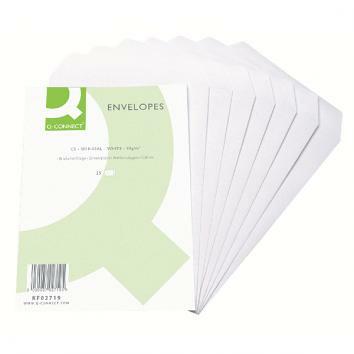 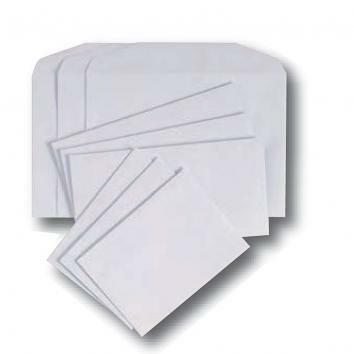 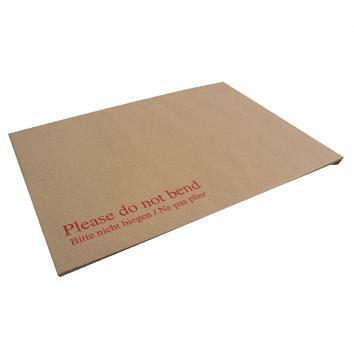 Browse our range of stock envelopes or for more fragile mailings, look at our range of padded envelopes. 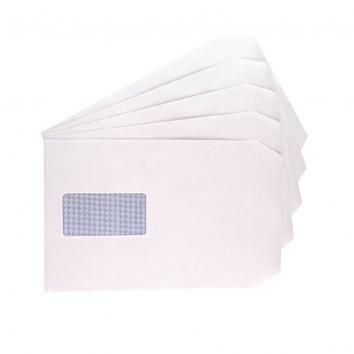 Contact us to make someone feel extra special.